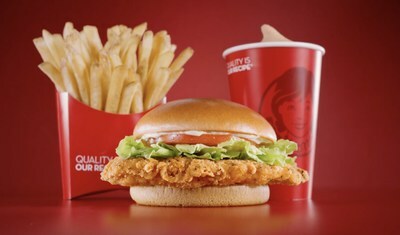 At Wendys, we promise to treat your data with respect and will not share your information with any third party. You can unsubscribe to any of the investor alerts you are subscribed to by visiting the ‘unsubscribe’ section below. If you experience any issues with this process, please contact us for further assistance. By providing your email address below, you are providing consent to Wendys to send you the requested Investor Email Alert updates.